As per Richard Nixon’s famous saying, “Scrubbing floors and emptying bedpans has as much dignity as the Presidency”, being the president of the United States of America is often a thankless job. However, that is not to say that presidency doesn’t have its perks. 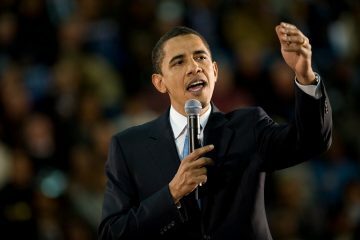 The average net worth of a U.S. president is more than 200 times the average net worth of a U.S. adult. So you see, it is a job worth the trouble. The statistics here have been gleaned from 24/7 Wall St and all numbers have been adjusted for inflation. The factors that have been taken into consideration here are income, land and property, inheritance, and book royalties. With a net worth of less than $1 million, this group of 9 presidents did not find significant wealth while in office. It is also noteworthy to see that 6 presidents out of the 9 were in office between 1857-1881. It seems that the years preceding and following the civil war were tough times to be the President of The United States. Before becoming president, Warren G. Harding earned his keep from a newspaper that he owned. The tenure of Harding ended quite abruptly as he died from a heart failure during the second year of presidency. William McKinley on the other hand only earned from his presidential salary until he was assassinated in 1901, 4.5 years into his presidency. 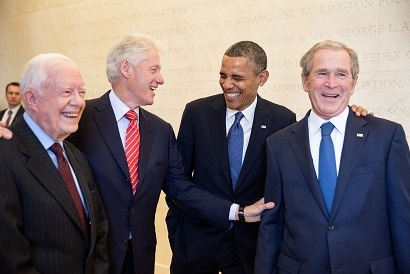 These presidents have done moderately well for themselves. This list also includes notable characters like Barack Obama and Jimmy Carter. 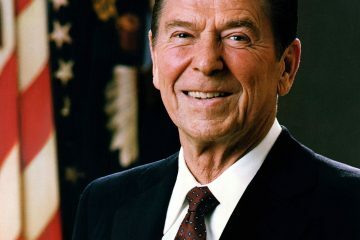 This group includes the successful actor-president Ronald Reagan as well as Richard Nixon. This group features some of the most notable characters who have made their fortune prior to coming into presidency. 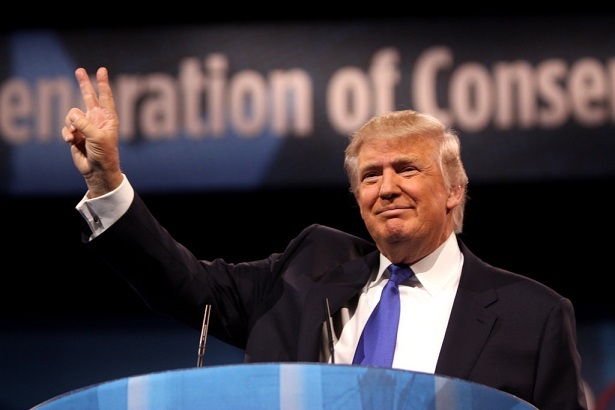 Having had successful careers prior to becoming presidents, most of these individuals have been prominent politicians as well as successful businessmen. And now we have the ones with the most amount of networth. Successful businessmen, politicians, landowners and being descendants of affluent have made them the richest American presidents in the history of the United States of America.